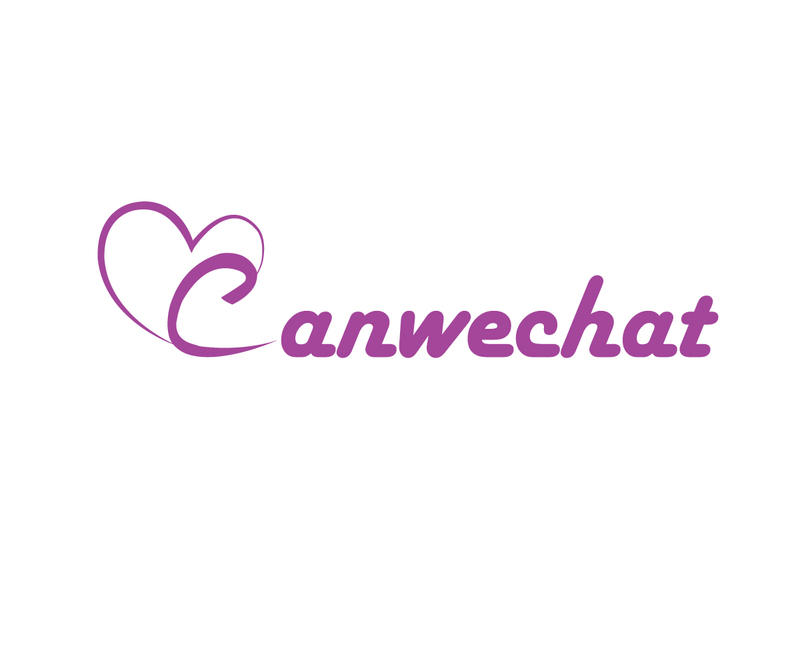 A Canada dating company CanWeChat now has an effective logo design thanks to the online design marketplace Designhill where the company had launched its logo design contest. There were 24 entries submitted by 9 designers who responded to the contest. The client chose the designer Lopez’s entry to represent its business and was declared as winning entry. Lopez received $659 as first prize for the winning entry. The winning logo design is simple as it incorporates the company name without any clutter of design elements. The designer has kept the logo neat and clean with no use of white space or negative space or any graphics. To catch the viewers attention immediately, the logo has a dominant design of a heart shape created in thin lines. This gives the logo a modern touch. The design brief from the client stated that the logo must have standard colors used for social networking site. Another condition was that the logo should be in letterform and rich fonts be used to attract the users. The winning entry met these requirements very well. It is generally not easy to create a logo for social sites such as CanWeChat, since you have to meet expectations of millions of viewers. But the winning logo design was easily the best entry from many others. The secret to the design is its simplicity and use of no easy and eye-pleasing typeface. The designer chose purple as sole color which is also the color of sophistication and intelligence, the two ingredients in chatting with others. The client was actively involved with the designers in giving them feedback after they submitted their entries. 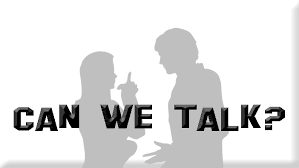 This helped in creating a logo that was as per the requirements of the client’s chat business.